» ORIGINAL IPHONE 6 - IPHONE 6+ -IPHONE 5S(INSPECT AND PAY )NO LIMITED QUANTITY?? ORIGINAL IPHONE 6 - IPHONE 6+ -IPHONE 5S(INSPECT AND PAY )NO LIMITED QUANTITY?? 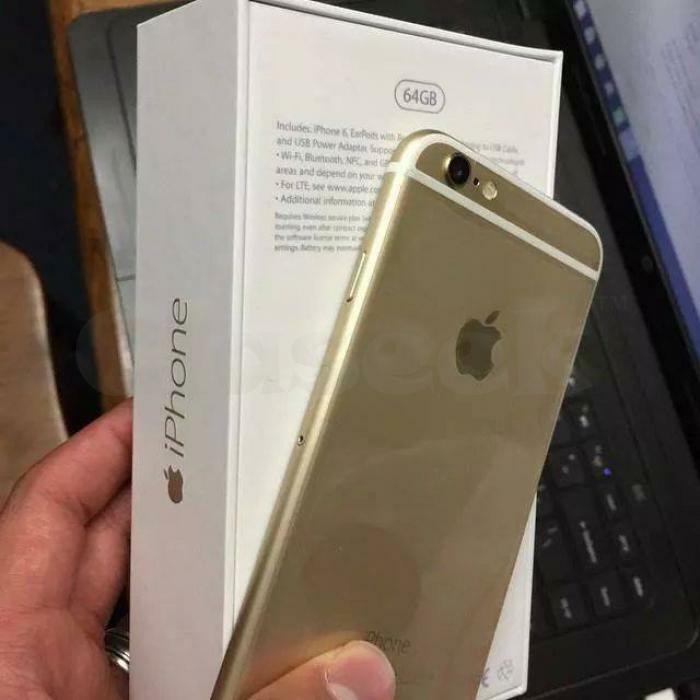 We offer Brand new Apple iPhone 6, 6+, 5s, 5, 4s 16GB, 64GB & 128GB unlocked phones at 20% wholesale discount prices. Note: Scammers will be reported: If you are a Scammers please don't contact us and like i said we only need serious buyer . please contact our sales rep by email for more details ( [email protected] ) to place your order.